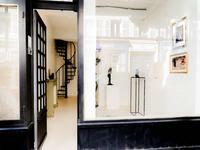 Amazing architecture and an ongoing business - this property couldn’t be better! Lovingly . . . 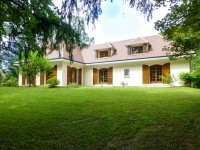 Situated in a nice hamlet just outside the village of La Breille les Pins this property has . 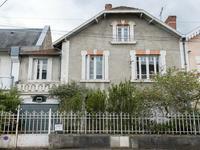 . .
Family home in a very popular district of Périgueux. 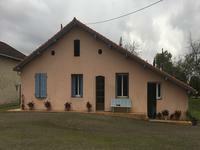 House composed of 5 bedrooms, a kitchen, a large living/ dining room, a bathroom and 2 WC. . . .
Set in a small and peaceful hamlet just a few Kilometers from the historic market town of . . . Exquisite interior decoration, this new modern house on one floor is close to the Atlantic coast, with views over a pine forest. A modern and stylish house situated 20 minutes from beaches and the ocean, in Lesperon, in . . .
To the south-east of the department of Puy-de-Dôme in the Livradois-Forez, this character . . . This lovely chartreuse has gorgeous original features, supern stone fireplaces, bread ovens, . 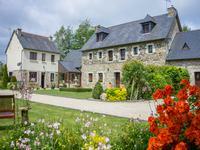 . .
Old farmhouse recently restored with beautiful services. Beautiful volumes, also habitable on . . . 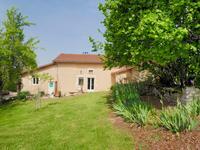 This house is ideally located, because in the countryside but only 15 minutes from Rodez, . . . 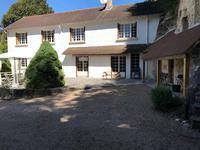 Character 5-bed house, garden, quiet location, possibility B&B/gite, St Aignan, Loire Valley, Centre 41. 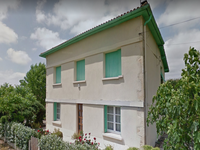 This detached family home has 5 bedrooms, with one bedroom and bathroom on the ground floor. . . .
Vence, city center, shops at the street floor, top floor - spacious 4 room apartment in 3 . . .
Limousin, Haute-Vienne, between Limoges and Poitiers, Studfarm approximately 70 ha of . . .
8 hectares, in parcels adjacent to the house; 2 large sheds, an open shed, another stone . 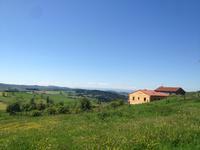 . .
6 bedroom farmhouse requiring upgrading but offering lots of potential, with land amounting to 12 hectares. 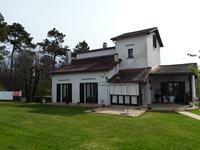 This charming country house offers lots of potential and requires a degree of upgrading. . . . This well maintained villa is quietly situated on the holiday resort "Le Jardin du Golf" in the green heart of the Provence, with lots of privacy. 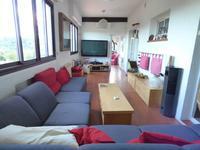 This huge house offers a great home for a large family and friends, close to many attractions . . .
4 rooms apartment at ground floor. 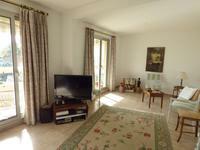 La Colle sur Loup in a small building of 4 lots, near the village, apartment of 97m2 full . . . 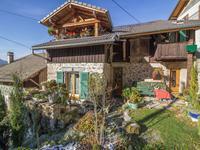 The property sits 13.5 km from Courchevel ski resort which you actually see from your . 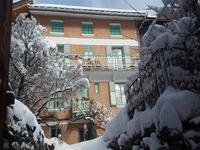 . .
Vence, near the city center, luxury residence, very nice view on the historic city and the . . . 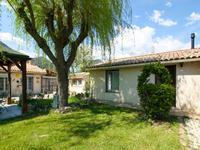 In the heart of the historic city of Vence, in a quiet alley, nice village house in perfect . 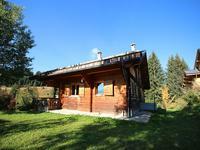 . .
Beautiful house ideal as a family home, or has great potential as a B&B or other professional . . . 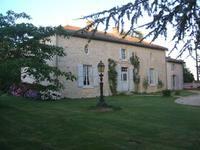 Exceptional farmhouse of 28 hectares with 6 rooms and numerous outbuildings. 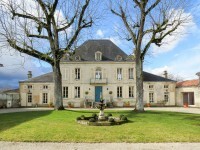 Magnificent farm body of character around its 28 hectares of land and wood. This estate . 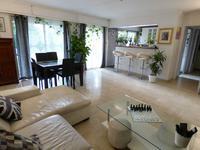 . .
Vence, near the city center, quiet, spacious duplex apartment of 140 m², comprising entrance . . . Apartment 4 rooms with garden. 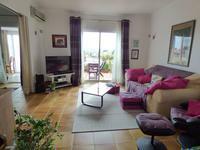 Vence, amenities, schools walkable and in a absolute calm, pleasant apartment / villa in . . . This large and graceful house was built around 1875 and retains so many original . 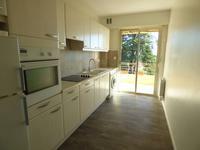 . .
Vence, close to amenities, beautiful view of the city, three-room apartment converted into . . .
Gorgeous family run Bed and Breakfastl and Restaurant with swimming pool! This is a beautiful spot for this excellent business opportunity. In a tiny ancient stone . 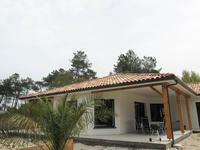 . .
Bungalow built in 2003 by the present owners which is ideally located in a quiet cul-de-sac . . . This magnificent property was completely refurbished internally in 2014. A new septic tank . 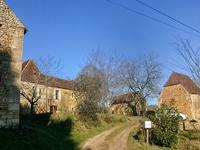 . .
Great potential for this old Perigourdine farm complex comprising main house, guest house and several barns. Main house divided into two independent accommodations that can easily be linked again. A . . .
Country charm, wooded, hilly, crisscrossed by clear rivers, a paradise for nature lovers, you . 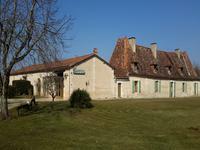 . .
Beautiful barn conversion, with garden, pool, pool house and garages, quietly located near Saint Séverin, with all its amenities. 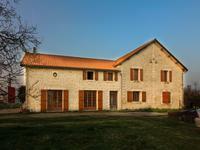 Beautiful renovation and character for this converted barn offering over 200m2 : living room, . . . Character house which consists on the ground floor of a living room, a kitchen, a toilet, a . . .
Tucked away at the end of a no-through lane in peaceful countryside just outside the elegant . . .
Immaculate Ensemble! 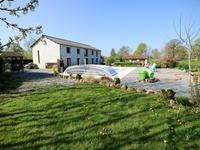 Six Bedroomed Home, Pool, Barn and Sports bar! This immaculately presented property is a pleasure to present to the market. 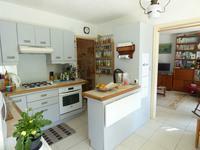 There's a . . .
Tastefully renovated this lovely property is an ideal family home. Large open living spaces, . 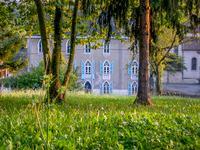 . .
Large Bourgeois house. Located in the center of Market Town. With 4 Bedrooms, Pool, Reception Bar, Workshops / Barnes and beautiful Gardens. This large family / holiday home, in the center of market town. This property benefits from . . .